Long time no update but I've been busy with work and homework. 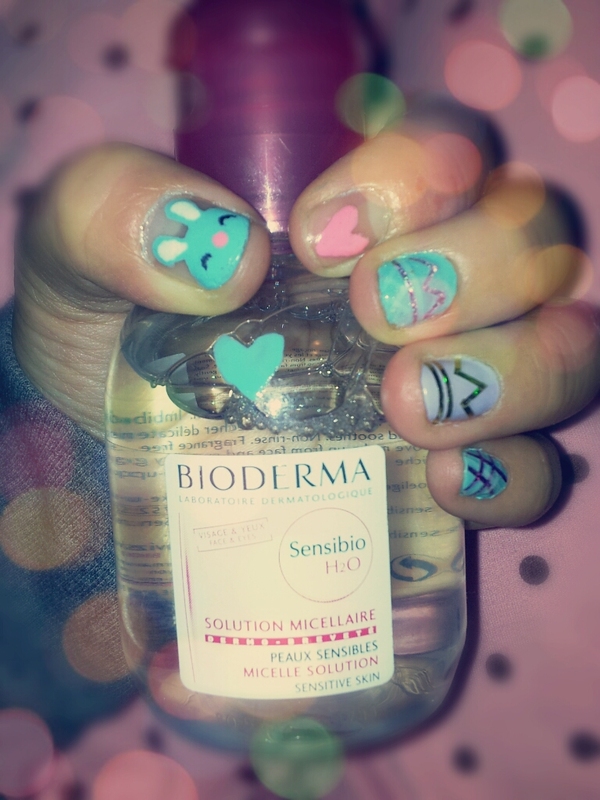 Found my travel size Bioderma Love it! This is what I did in my free time recently. 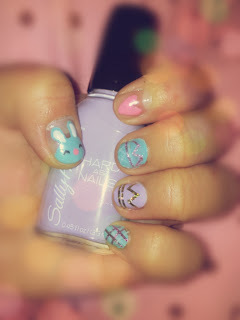 Bunnie Love Easter eggs, get it? A card update coming up next.